We have 8+ years of experience and 1500+ success stories. 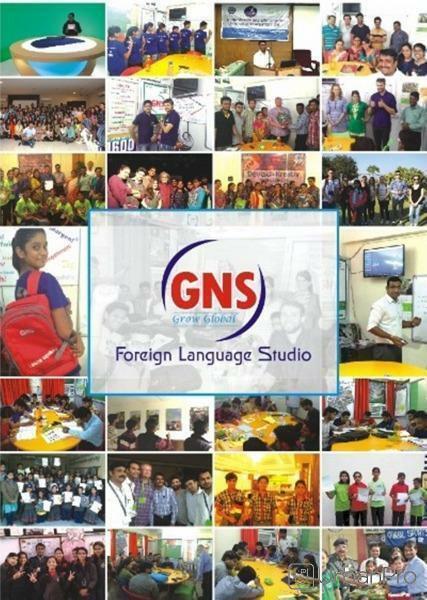 Since 2009, GNS has been leading brand in German Language Classes in Jaipur. We are offering German and French Language classes, Training & Consultancy Services. 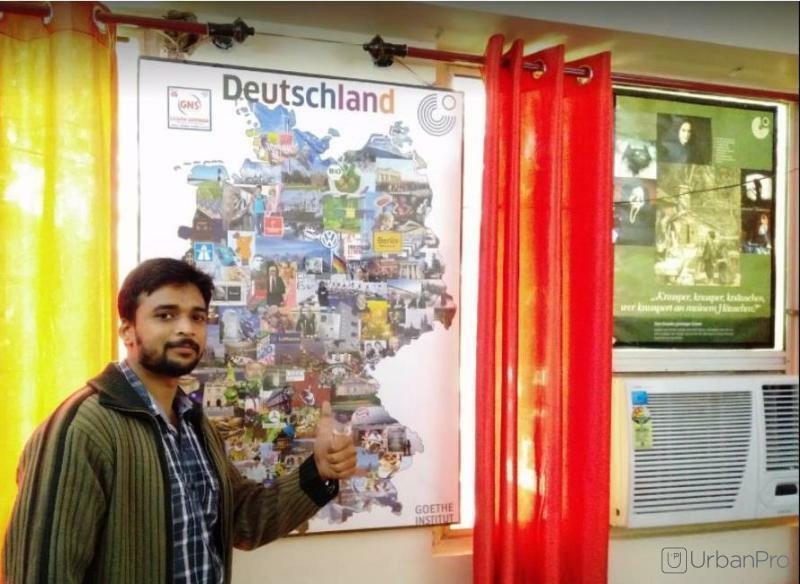 In this short teaching time, more than 1500+ Students have learned German at Foreign Language Studio in Jaipur. Many of them are studying and working today in India as well as in other countries. "Its the Good place and environment for learning German with the best faculties." 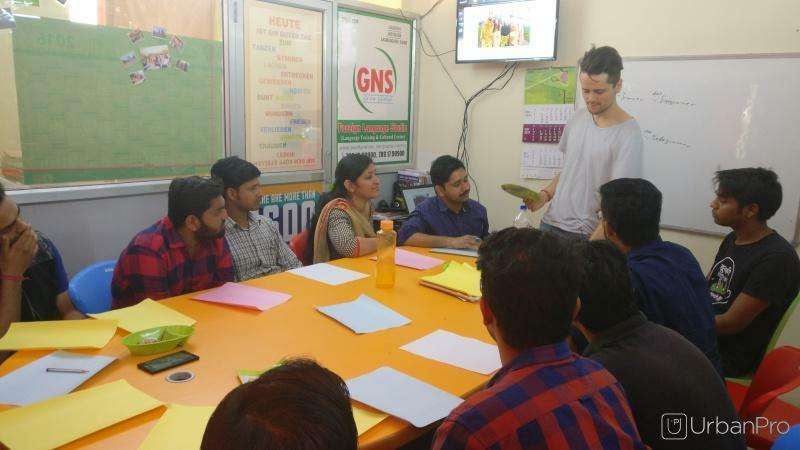 "I had a wonderful experience here and found they have unique way of teaching with that you can learn German very easily and well. Also they provide every possible help for you regarding study materials and exam preparations, so that you don't face any problem relating to your exams (German language). 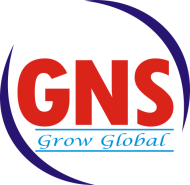 I am so glad that i found this Institute (GNS) which taught me German very well and quick than any other institute. Thank you very much Kanchan mam and GN sir for teaching me German in such a way that no one can teach. " "The teacher faculty here is very cooperative and helping. Even after you are done with your course, they keep supporting you. 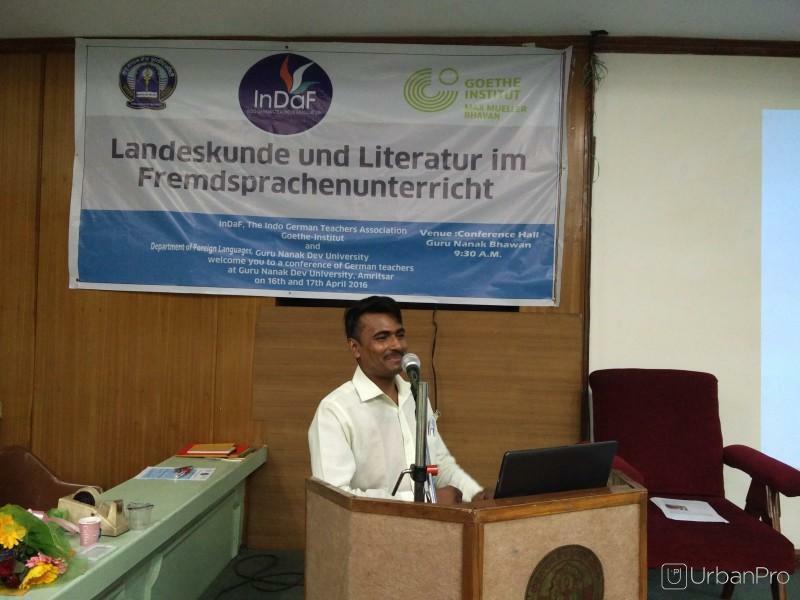 I think in Jaipur, there is no better and affordable language institute present. " "Very good institute for German language. Very good teacher and very peaceful class room. Very good placement ratio for German language students. " Foreign Language & Placement Studio conducts classes in Campus Placement Training and German Language. It is located in Vaishali Nagar Jaipur, Jaipur. It takes Regular Classes- at the Institute. It has got 9 reviews till now with 100% positive feedback.